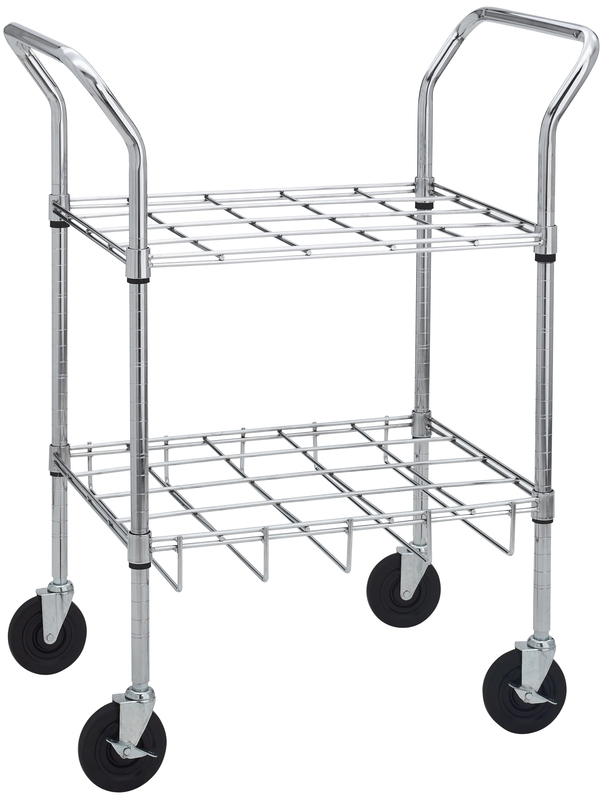 This Oxygen Cylinder Cart from Drive Medical is a great choice when you need to store many oxygen cylinders. Supporting cylinders of size E D C or M9 this cart is versatile and space-saving. Swivel casters with brakes allow easy mobility of oxygen cylinders without worrying if they will roll away. The cart holds a maximum of 12 cylinders.